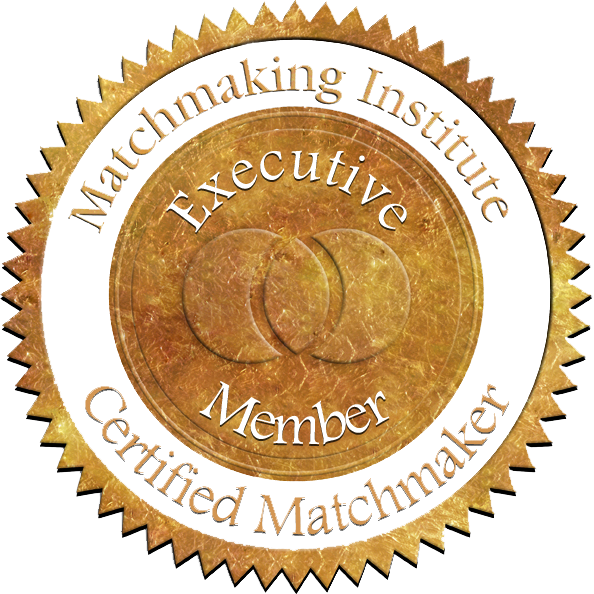 A dedicated team of experts with more than 15 years of matchmaking experience, collectively. Certified and accredited by authorities in USA and Singapore. Wendy is seen by many as one of the world’s most respected matchmakers. 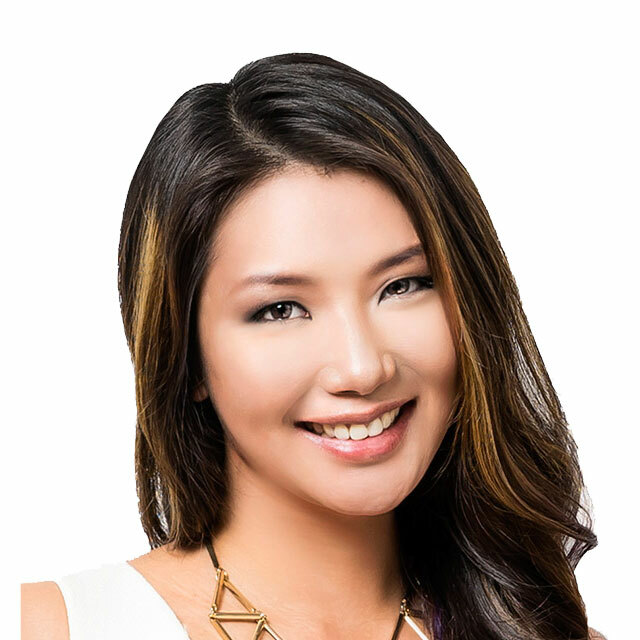 Dubbed “Singapore’s Sassiest Matchmaker”, her style combines her deep understanding of love, attraction, and psychology, with a proven ability to coach people to reach their fullest potential. She was trained by New York Times best-selling author and world-renowned dating expert, Rachel Greenwald. 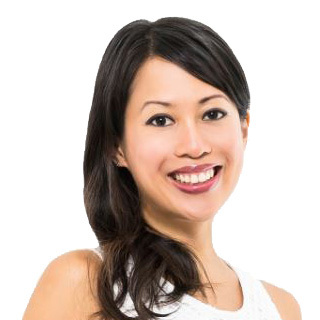 A graduate of the highly-selective matchmaking programme, “The Love MBA”, Wendy holds some of the most prestigious education on psychology and matchmaking in the industry, having been educated at Nanyang Technological University (Singapore), Columbia University (New York), as well as the Matchmaking Institute (New York). To further understand what drives attraction and romantic love, she is currently pursuing her Masters in Neuroscience and Psychology at King’s College London. Her matchmaking expertise has, not surprisingly, resulted in many successful relationships and marriages. Her dating advice has appeared on popular media publications and channels, such as Esquire, Channel NewsAsia, The Edge, News 5, 938LIVE, Her World and Europe 1, just to name a few. Wendy has an international portfolio of elite clientele that includes professionals, business people, socialites, celebrities, and billionaires. This network spans across the United States, Europe and Asia. Society W has a presence in Singapore, Hong Kong, and Switzerland, and has been successfully matching happy couples since 2011. Glenda’s greatest strength is her warm heart. She genuinely wants to help people find their soul mate and believes that there is someone out there for everyone. Glenda is honest and to the point. She will be your confidant, your cheerleader, and will enforce positivity to help attract your perfect partner. With her extensive professional and personal dating experience, and many successful matches under her belt, she’ll take the time to understand you and help you distill your criteria down to find great matches. Born in Sabah, Malaysia, she grew up and worked in Brunei, Brisbane, Kuala Lumpur, and now Singapore. She loves to meet new people, travel the world and have new exciting experiences. Glenda holds a Bachelor of Arts degree from the Queensland University of Technology. She has been in Singapore since 2005 and previously had a career in client servicing, working on multiple global brands in the branding and advertising industries. Among her friends and associates, Sophia is known as the “connector”. Over the years, she’s helped people find jobs, opportunities, and of course, romantic matches too. She is highly observant, empathetic and intuitive, making sure her clients’ relationship ideals and challenges are tackled with the right approach. 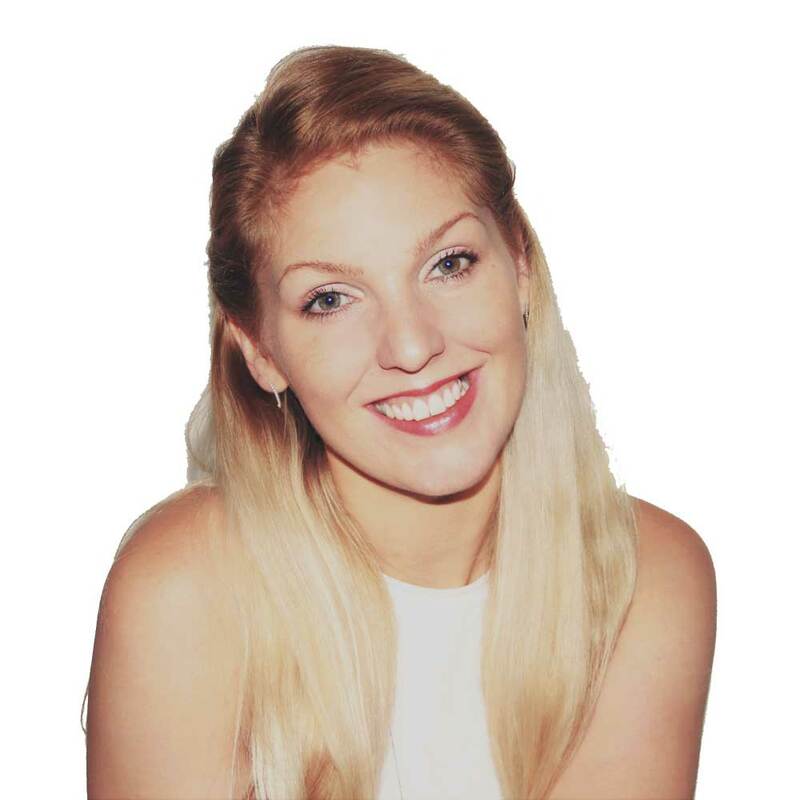 Married for many years, Sophia brings a wealth of experience to her client’s dating questions with a long-term relationship perspective. She graduated from The Pennsylvania State University with a degree in Economics and has enjoyed a successful career in investment banking. Her international exposure has trained her to be an effective networker and gives her insights on how people from various nationalities think, behave and act, which is essential for matchmaking. Victoria is extremely passionate about bringing people together and has an indisputable interest in the psychology behind love and romance. She believes that you only fail, when you fail to try. She is a great listener, and has a warm and friendly disposition, and her clients always immediately feel at ease with her. Originally from the UK, she is bilingual (English and French) and has lived in New York and France before finally settling in Hong Kong with her husband. With a background in Luxury Hospitality and Real Estate, Victoria has worked with high profile clients from across the globe which has taught her the importance of building quality, meaningful relationships. She has always been driven by a desire to help others, fostered by a true and genuine concern for her clients. Having such extensive experience with an array of people with different cultural backgrounds and personalities, she has developed a keen intuition and insightful understanding of what to look for in your ideal match. Get free dating tips and invitations to events.